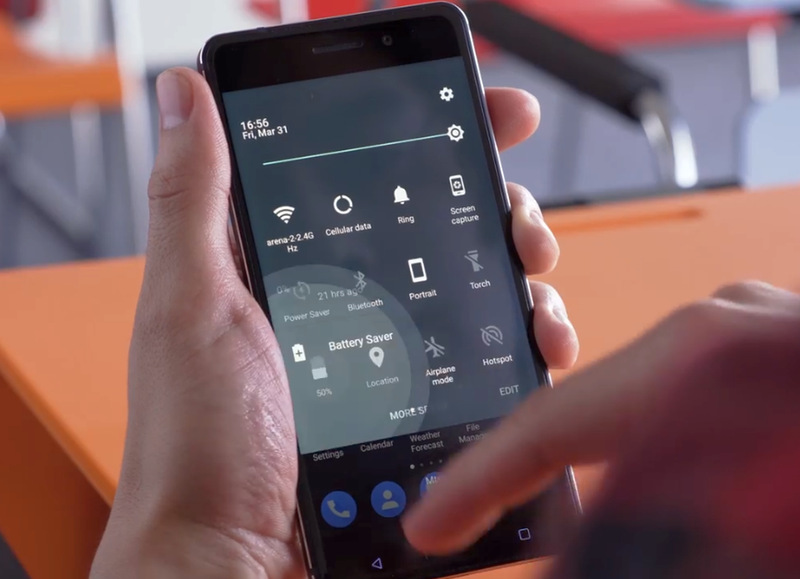 Nokia 6 Battery Life Tips and Tricks - The Nokia 6 comes with a 3,000mAh battery which should see out a day on a single charge with general usage, Nokia 6 non-removable is an ideal balance of performance and battery life. Get the most out of your Nokia 6 battery life you need. 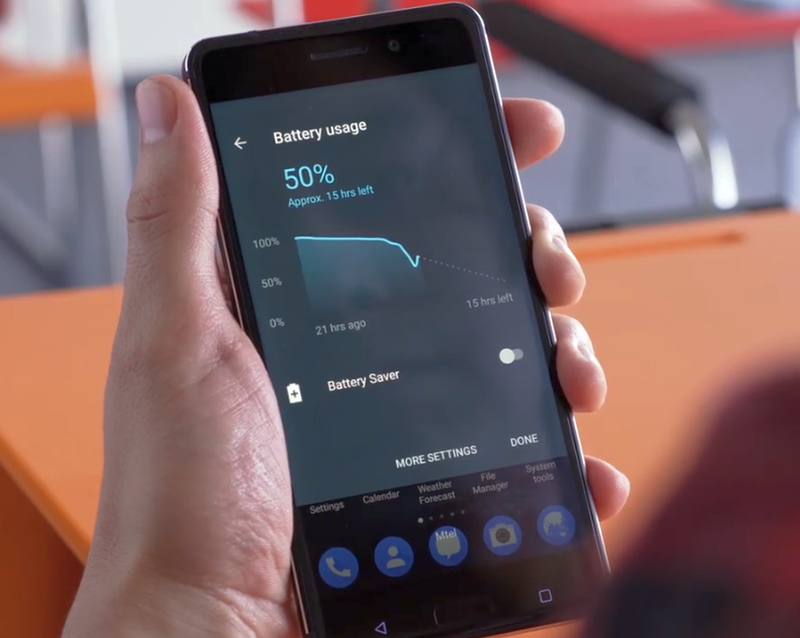 There are tips and tricks in a steps you can take to improve Nokia 6 battery life and save power on your phone. This phone built in 3GB of RAM or 4GB for the Nokia 6 Arte Black edition, and Snapdragon 430 processor. With durable and beautiful materials Nokia 6, great feel, and enough power for general usage and the camera. If the Nokia 6 battery has limited recharge cycles and battery capacity reduces over time., eventually the battery may need to be replaced. 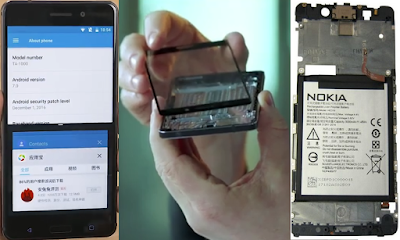 The Nokia 6 battery is a non-removable, so do not attempt to remove the battery, as you may damage the device. To replace the battery, take the device to the nearest authorised service facility. Nokia 6 can be charged and discharged hundreds of times, but it will eventually wear out. When the talk and standby times are noticeably shorter than normal, to replace the battery, take the device to the nearest authorised service facility. Charge Nokia 6 with the provided charger. Charger plug type may vary. Third-party chargers that comply with the applicable USB requirements, and that can connect to your device USB connector, may also be compatible. Some of the accessories mentioned in this user guide, such as charger, headset, or data cable, may be sold separately. Unplug Nokia 6 charger is not in use. If left unused, a fully charged battery will lose its charge over time. Always keep the battery between 15°C and 25°C (59°F and 77°F) for optimal performance. Extreme temperatures reduce the capacity and lifetime of the battery. A device with a hot or cold battery may not work temporarily. Do not dispose of batteries in a fire as they may explode. Obey local regulations. Recycle when possible. Do not dispose as household waste. Do not dismantle, cut, crush, bend, puncture, or otherwise damage the battery in any way. 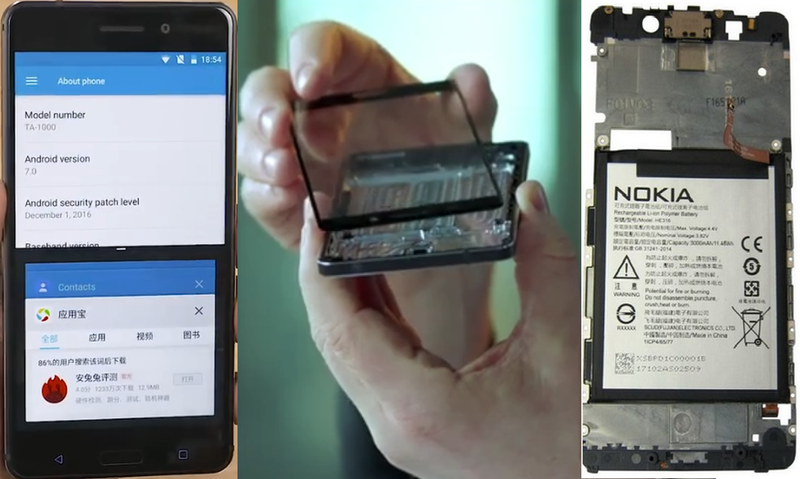 If a Nokia 6 battery leaks, do not let liquid touch skin or eyes. If this happens, immediately flush the affected areas with water, or seek medical help. Do not modify, attempt to insert foreign objects into the battery, or immerse or expose it to water or other liquids. Nokia 6 battery explode (may) if damaged, problem for you. Use the battery and charger for their intended purposes only. Improper use, or use of unapproved or incompatible batteries or chargers may present a risk of fire, explosion, or other hazard, and may invalidate any approval or warranty. If you believe the battery or charger is damaged, take it to a service centre or your phone dealer before continuing to use it. Never use a damaged battery or charger. Only use the charger indoors. Do not charge your device during a lightning storm. Always switch the Nokia 6 off and unplug the charger before removing the battery. To unplug a charger or an accessory, hold and pull the plug, not the cord. Charge wisely, Always charge the battery fully. Turn on Nokia 6 Battery Saver by swipe down on notitificaton bar and tap. Select only the sounds that you need, mute unnecessary sounds, such as key press sounds. Nokia 6 manual to settings volume sounds: Tap Settings > Sounds, and under System, select which sounds to keep. Change the phone screen settings. Set the phone screen to switch off after a short time. Tap Settings > Display > Sleep and select the time. Lower the screen brightness. You can settings by: Tap Settings > Display > Brightness level. Make sure that Automatic brightness is unchecked. To adjust the brightness, drag the Brightness level slider. When you got Nokia 6 battery problems hot and darin fast, Stop apps from running in the background. Tap the square key, and close the apps you don’t need. Use location services selectively. Switch location services off when you don’t need them. Tap Settings > Location, and switch to Off. Switch Bluetooth on only when needed. Use a WLAN connection to connect to the internet, rather than a mobile data connection. 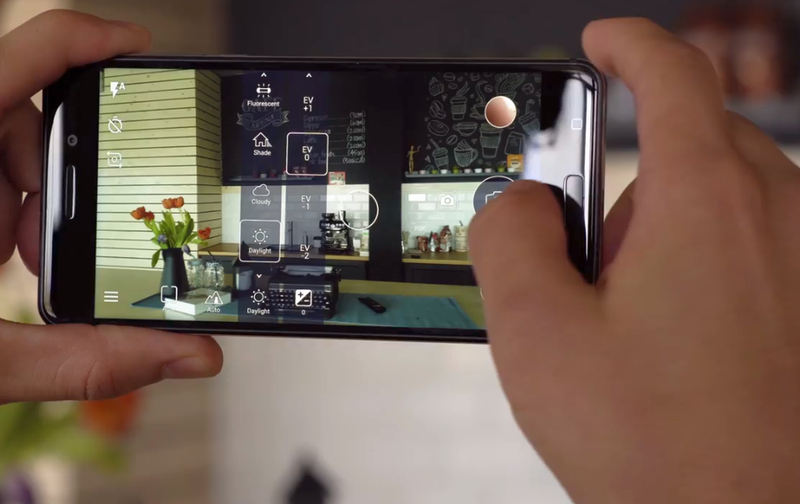 Stop your phone scanning for available wireless networks. Tap Settings > WLAN, and switch to Off. If you're listening to music or otherwise using your phone, but don't want to make or receive calls, switch Flight mode on. Tap Settings > Airplane & more > Airplane mode. Save your battery by closing internet connections that are open in the background. You can do it without closing any apps. Tap Settings > Airplane & more, and switch Mobile data off. Avoid touching the Nokia 6 antenna area while the antenna is in use. Contact with antennas affects the communication quality and may reduce battery life due to higher power level during operation. Tips and tricks handle your device, battery, charger and accessories with care. The following suggestions help you keep your device in good operational. Keep the device dry. Precipitation, humidity, and all types of liquids or moisture can contain minerals that corrode electronic circuits. If your device gets wet, remove the battery, and let the device dry. Do not use or store the device in dusty or dirty areas. Do not store the device in high temperatures. High temperatures may damage the device or battery. Do not store the device in cold temperatures. When the device warms to its normal temperature, moisture can form inside the device and damage it. Do not open the device other than as instructed in the Nokia 6 user guide. Unauthorised modifications may damage the device and violate regulations governing radio devices. Do not drop, knock, or shake the device or the battery. Rough handling can break it. Only use a soft, clean, dry cloth to clean the surface of the device. Do not paint the device. Paint can prevent proper operation. Keep the device away from magnets or magnetic fields. To keep your important data safe, store it in at least two separate places, such as your device, memory card, or computer, or write down important info.